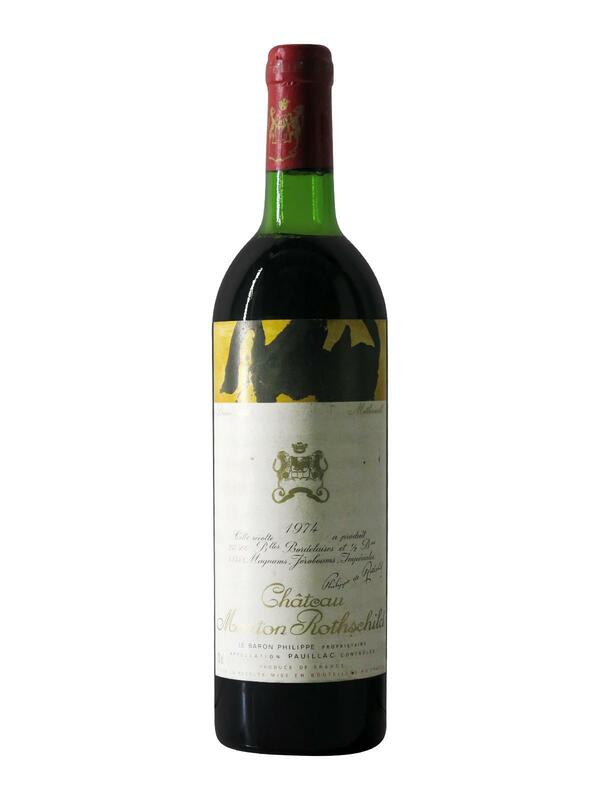 The year 1974 is not famous for having given birth to masterpieces, but despite the general weakness of the vintage, Château Mouton Rothschild (the most famous of the Pauillac wines) managed to produce a delicious wine. 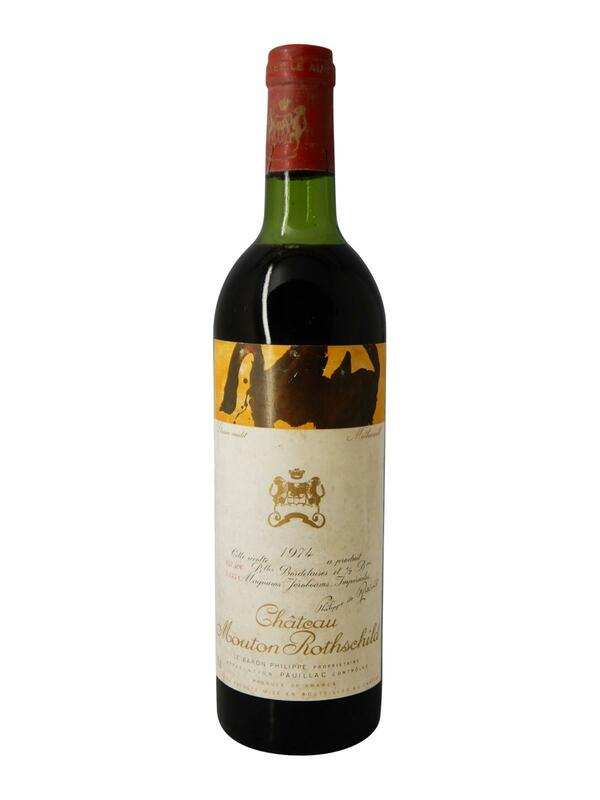 Produced from a blend of Merlot, Pinot Noir, Cabernet Sauvignon and Cabernet Franc, Château Mouton Rothschild 1974 shows an intense ruby colour slightly lightened on the edge. 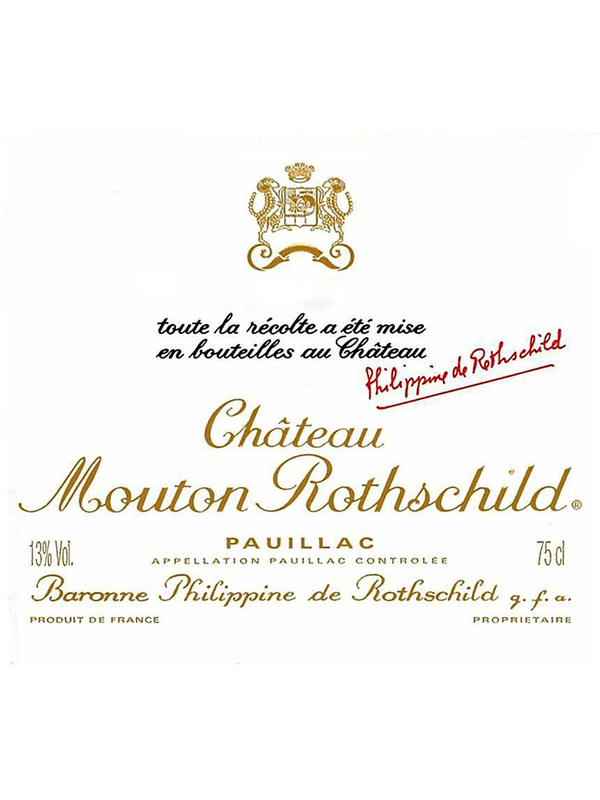 In the nose as in the mouth, Château Mouton Rothschild 1974 evolves with each sip. Powerful and rich, it offers aromas of ripe red and black fruits, as well as tertiary notes of leather and tobacco before concluding with a long finish.